It’s been a while since we heard from them, but Within Temptation is about to be back on fire! 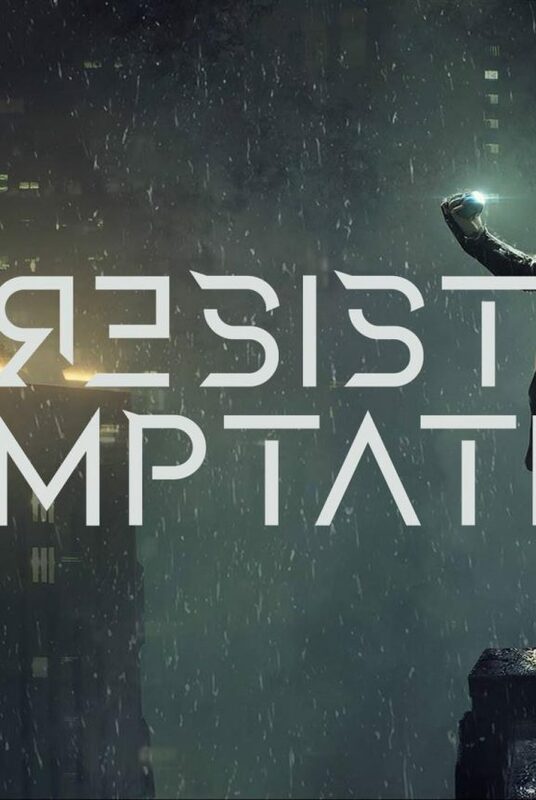 Last year, Within Temptation announced their comeback with an single later this year, 2018 – and album expected to drop mid-2019. In a recent interview, lead singer Sharon den Adel admitted herself and some band members were busy with exploring other things. 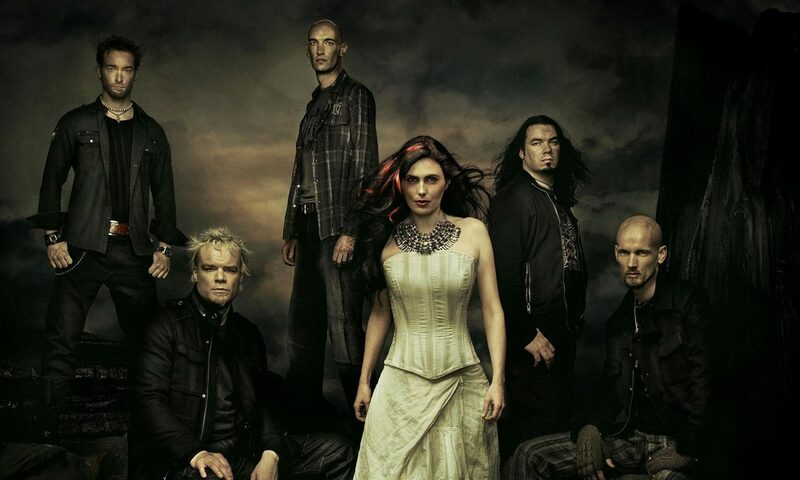 Side projects were the main focus during the time away from Within Temptation. Sharon herself announced and launched her own side project, “My Indigo“ late 2017, with a full-length studio album set for April 2018. 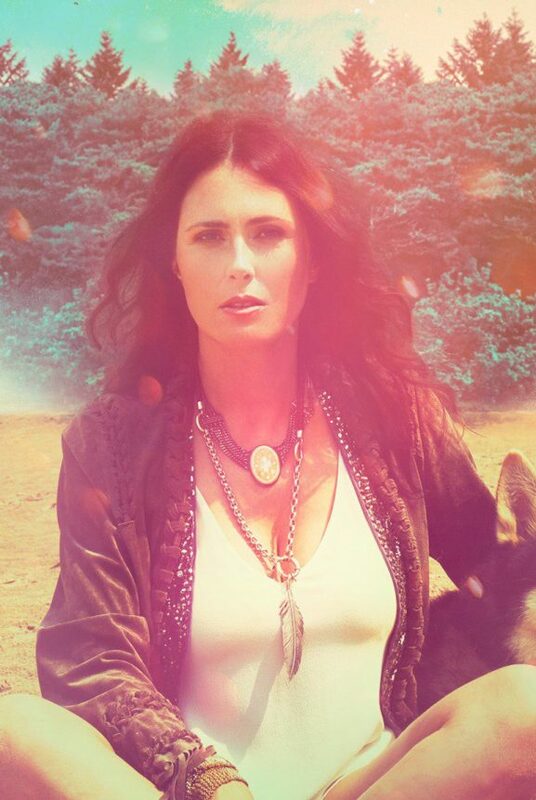 In previous interviews and appearances, Sharon den Adel talked about possible album ideas already. They want to experiment again, make things big, bombastic and orchestral again. At their Team Rock interview (January 2018), Sharon talked about possible album ideas, including the possibilities to create a concept album like “The Unforgiving“. Sharon describes the songs as ‘a bit modern, and heavy in a different way you’re used from us’. As usual, they try to challenge themselves in the writing process. On 6 March 2018, Sharon posted a photo in the recording studios with Robert and Daniel Gibson. They were checking the very first final track before mixing it. The first track will be a fact very soon! Checking the first song before it goes into #mix … #patience … is a virtue? Eh yes …. as I mentioned this is just the first … don’t go bananas, don’t strike all kinds of metal poses … we still have a long way to go! In a recent interview Sharon announced the spotlights will be on Within Temptation, right after the release of My Indigo will be over. At the end of 2018, Within Temptation wil tour throughout Europe with their MMXVIII-tour. Around the same time period, we might expect some new Within Temptation material to drop! And if we believe earlier answers, we might be expecting some real heavy new music! For their seventh studio album, Within Temptation has teamed up with the Universal Records devision of Vertigo Music Germany. The Berlin-based label will release their album in the digital market and physical market. 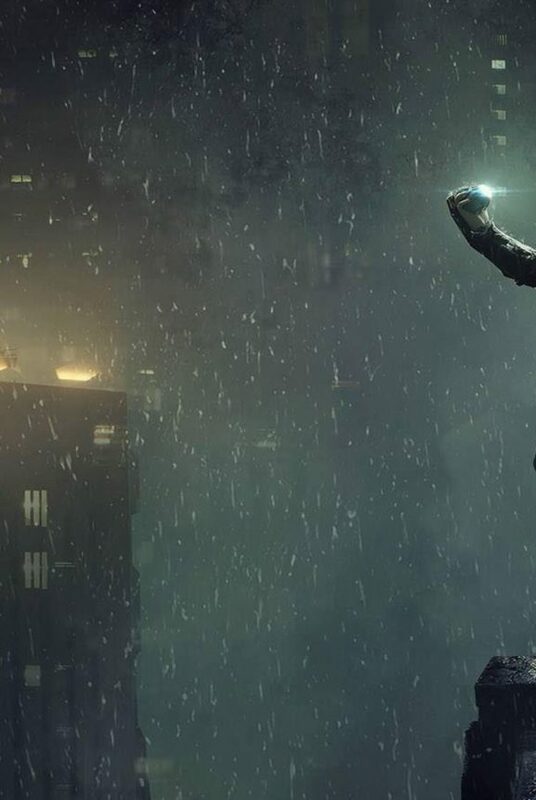 Get your cash ready for some exciting stuff in the future. Within Temptation will also hit the road again in 2018, with their recently announced “MMXVIII”-tour. They will visit 33 cities in 18 countries, including a few where they haven’t been in a while! Tickets are on sale as of today. Previously sold out shows became available again, but be quick, the tour is expected to sell out before the half of 2018.